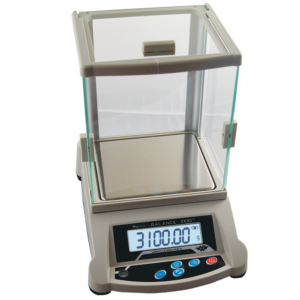 The World’s best selling High Capacity Talking Scale, features an XL design. The XL Series talking scales are our premier talking scales. 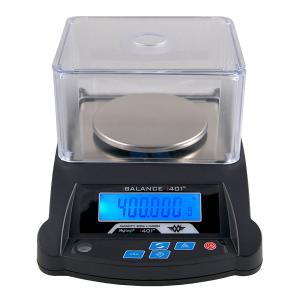 It has an extra large platform and an extra large capacity. 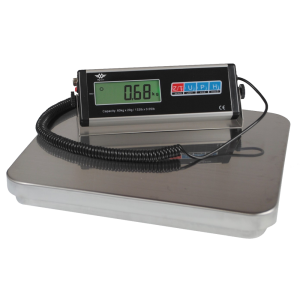 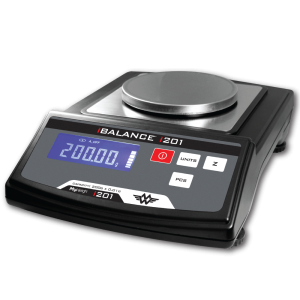 The XL series uses strain gauge technology to be incredibly accurate and precise (accurate to 0.2lb / 0.1kg). 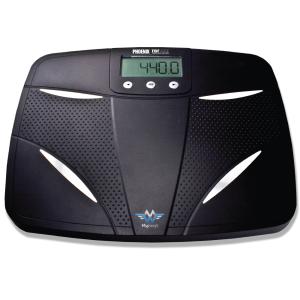 The talking feature can be turned on or off (for those times you may not want to hear it). This scale is perfect for anyone with poor eyesight, or for those mornings when your eyes are a bit fuzzy. 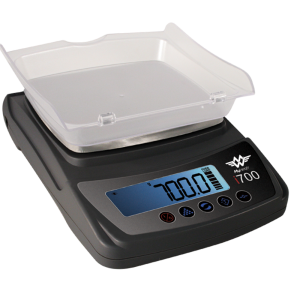 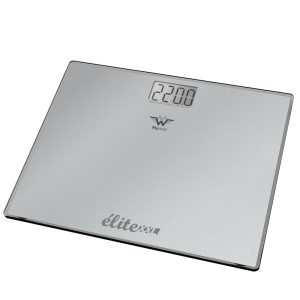 This digital scale is well suited to every personal weighing need. 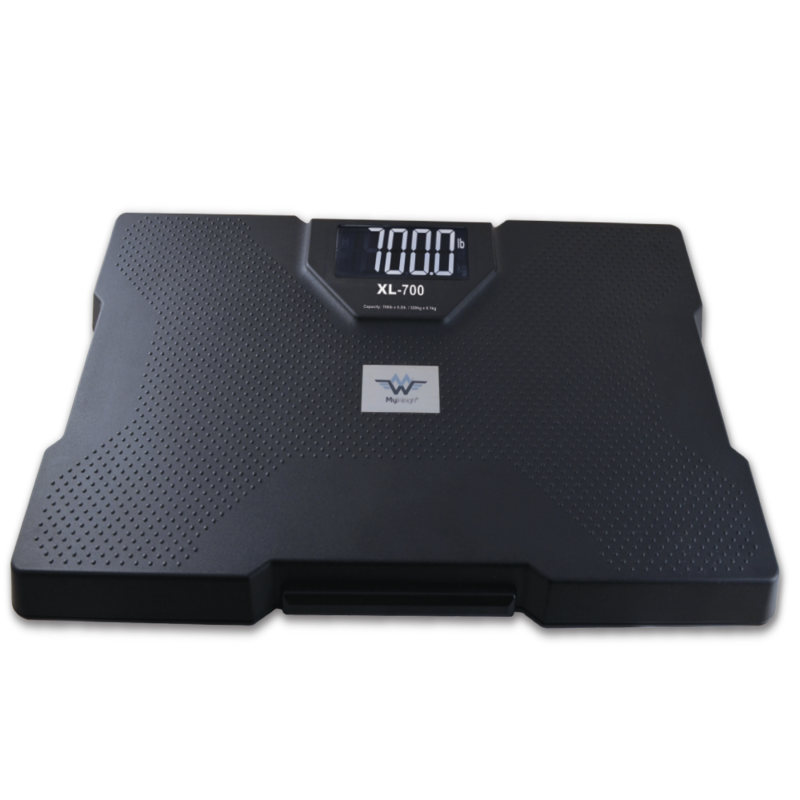 It’s large stable platform makes it easy to stand on for people of any size.The extra large LCD display is again designed for easy reading. 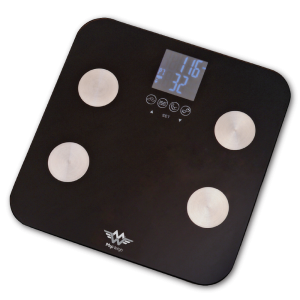 The Automatic turn on (just tap on the scale and it turns on) makes this scale very easy to use. 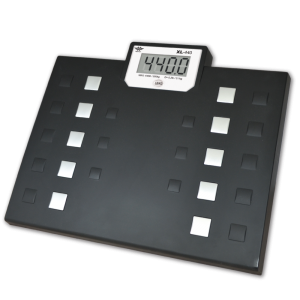 There is no fumbling with buttons or switches. Just tap once, then step on and the scale will tell you your weight!